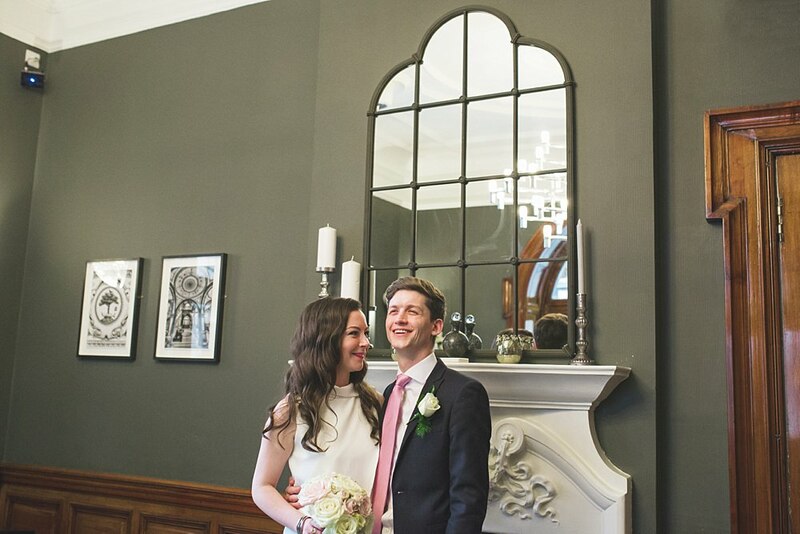 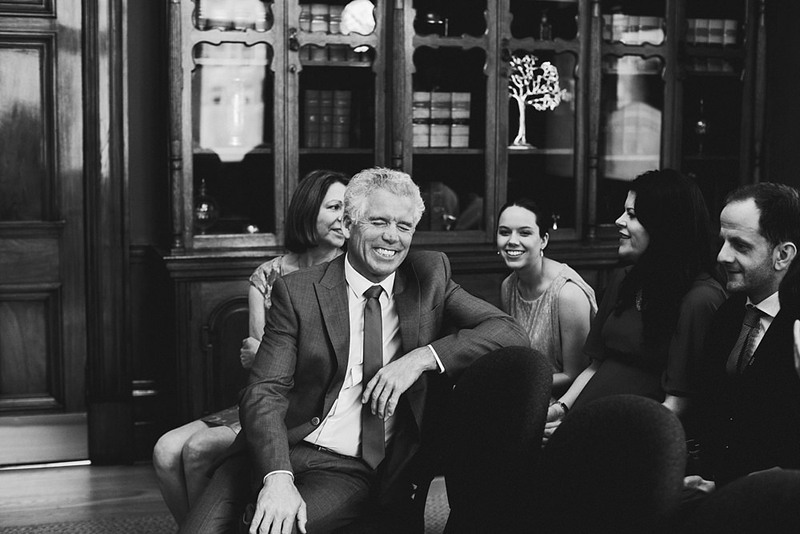 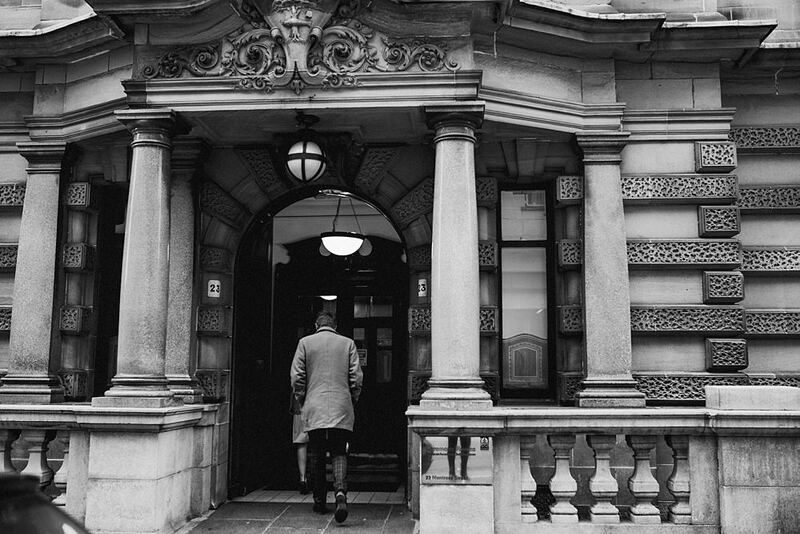 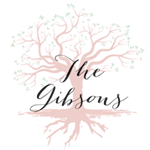 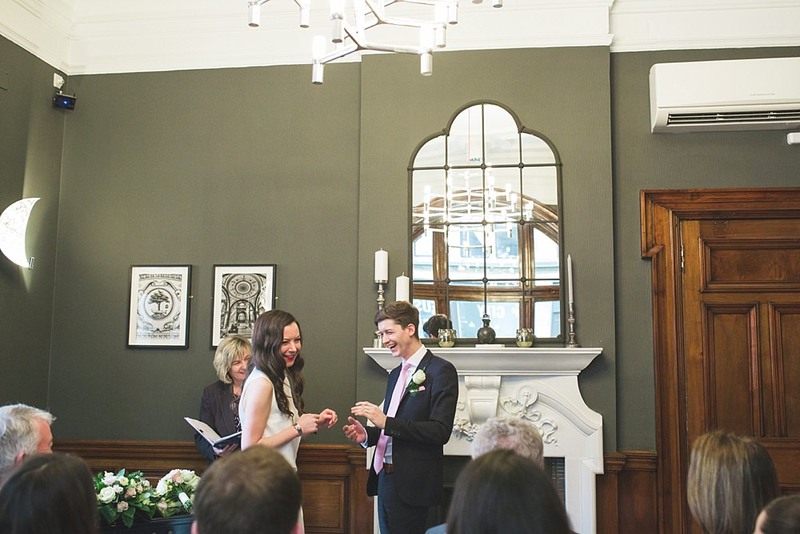 We often get the chance to do small and intimate civil ceremonies which is always lovely to be a part of. 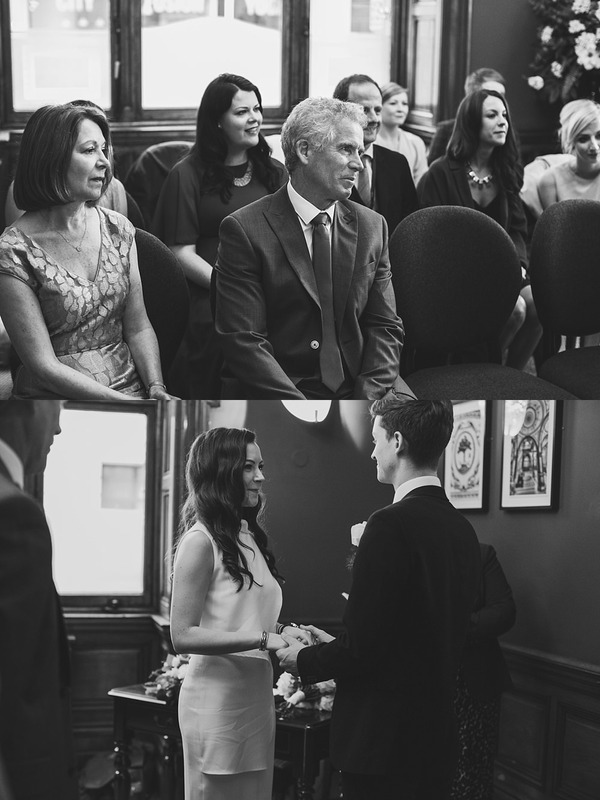 There is something rather special about making it just about the two of you, a few select guests and your vows. 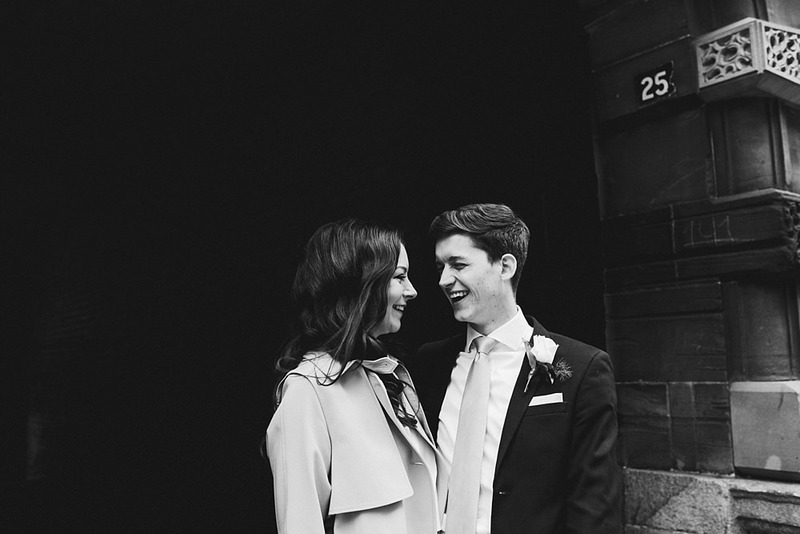 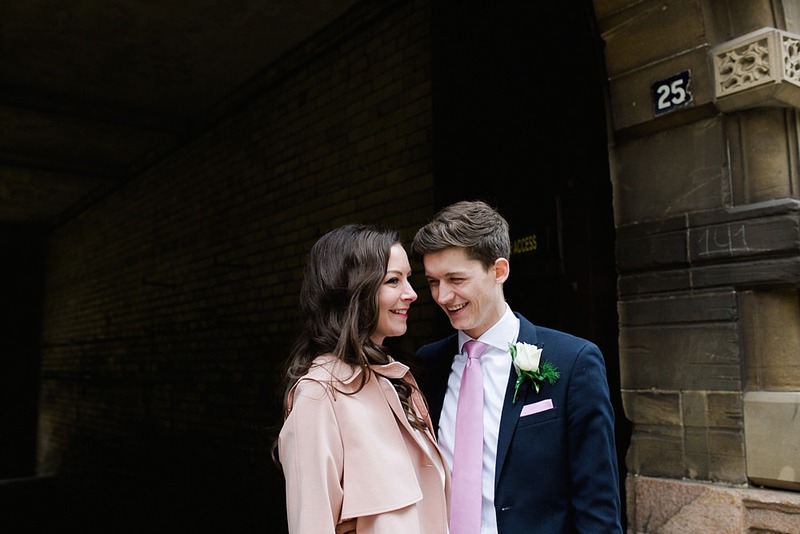 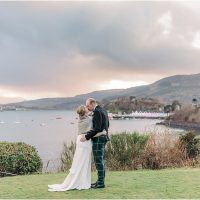 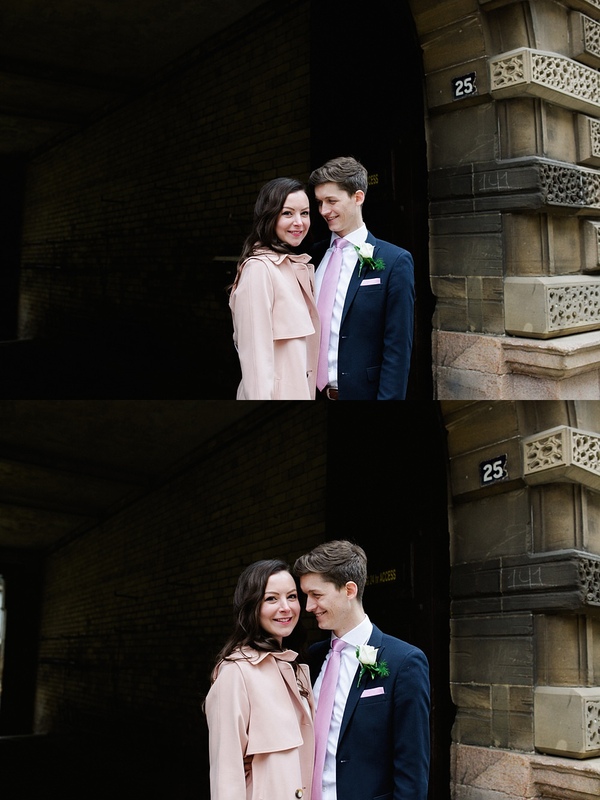 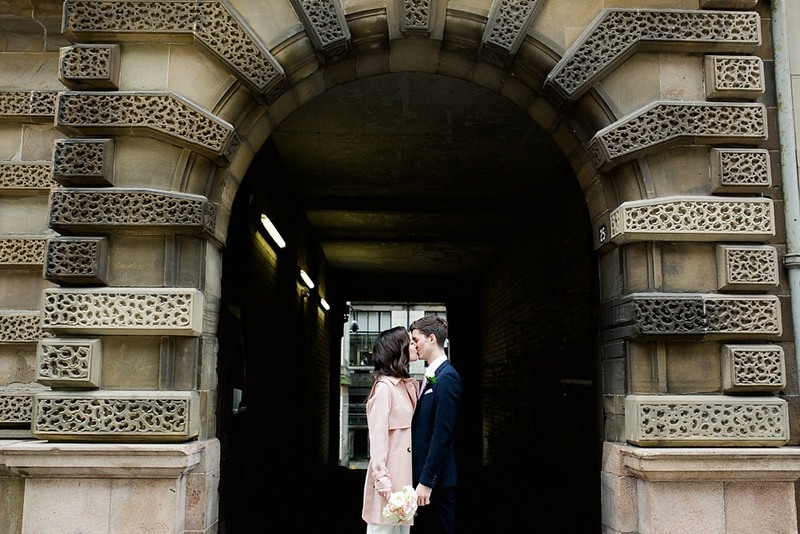 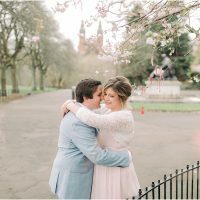 Claire and Dennis did just that and on today’s blog are some of my favourite photos of their civil ceremony here in Glasgow. 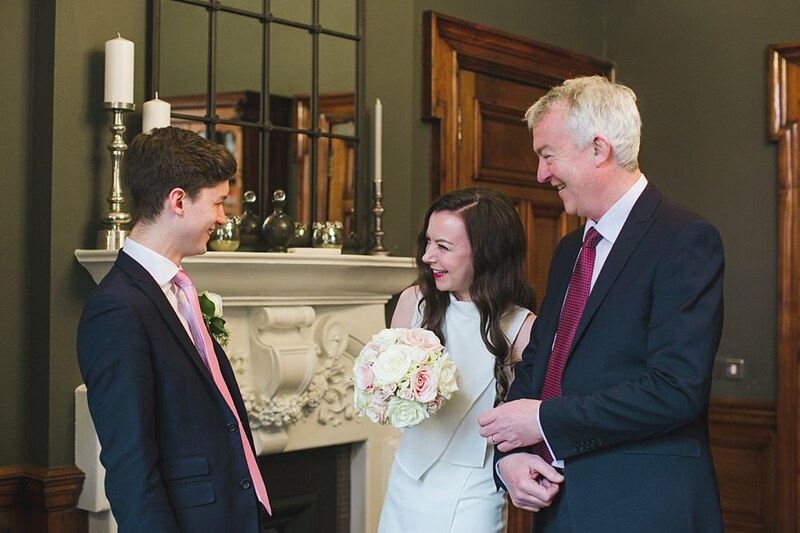 The joy and laughter of it all was so infectious and after they all left to go away and celebrate, Scott and I spent the rest of the day happy as anything to have been part of such a sweet ceremony. 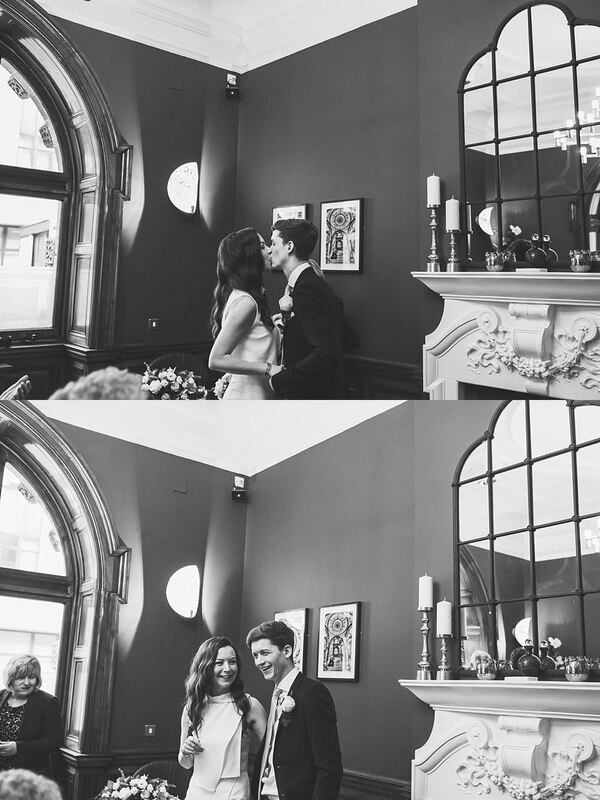 Wishing you both a lifetime of happiness and Joy!